The CEO of Axovant, a biotech founded by 32-year-old Vivek Ramaswamy, has stepped down after the company’s lead Alzheimer’s drug failed. 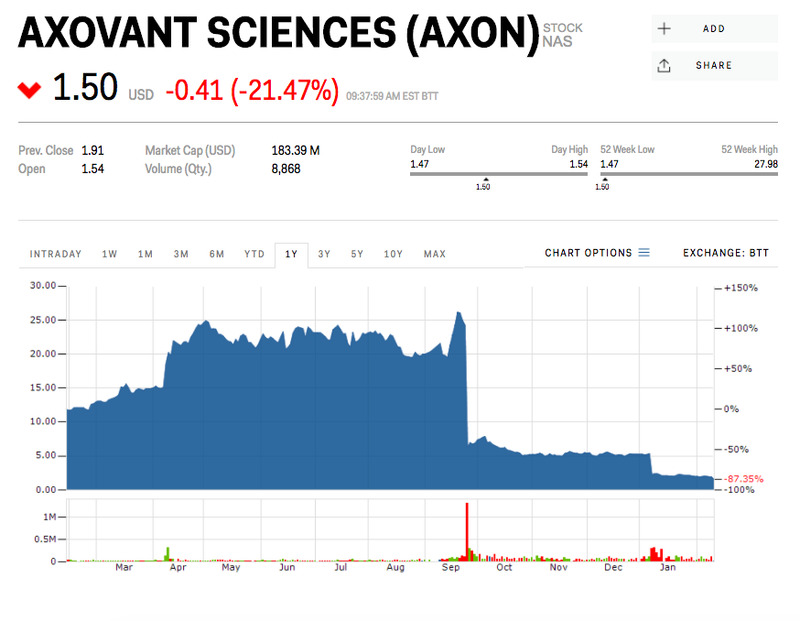 David Hung, along with the company’s chief operating officer, are leaving to pursue other opportunities, Axovant’s parent company Roivant Sciences said in a news release Monday. 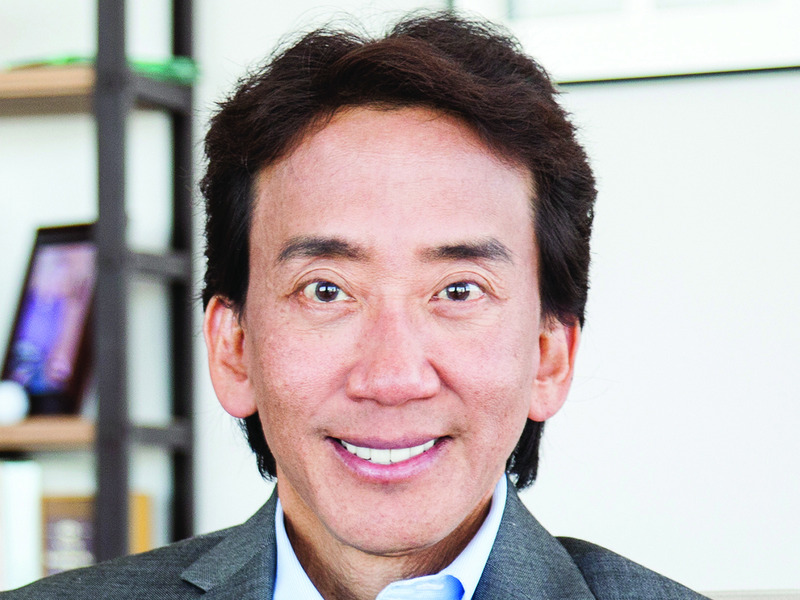 Hung joined Axovant just 10 months ago after his previous company Medivation sold to Pfizer for $US14 billion. Two of the top executives at Axovant, a company founded by 32-year-old Vivek Ramaswamy, have stepped down. Axovant’s CEO David Hung, who joined the company 10 months ago, resigned Monday to “pursue other opportunities.” The company’s chief operating officer Marion McCourt resigned under similar circumstances, and three members left the board. The departures come a month after Axovant terminated development on its lead drug, intepirdine. In September, the drug failed in a late-stage Alzheimer’s trial. “We can’t justify it,” Hung told Business Insider in January after the drug failed a trial that looked at its use for dementia with Lewy bodies. Axovant, which is one of a number companies under the Roivant Sciences umbrella, will continue on with veteran Roivant executive Dr. Pavan Cheruvu stepping in as CEO. Axovant’s stock fell by more than 20% on Monday morning.